Based on a scan of a real snake. The perfect baby snake imitation, with the most realistic swimming lure swims with a wide “S” action either on the surface or just below, depending on where you attached the line to the lure. 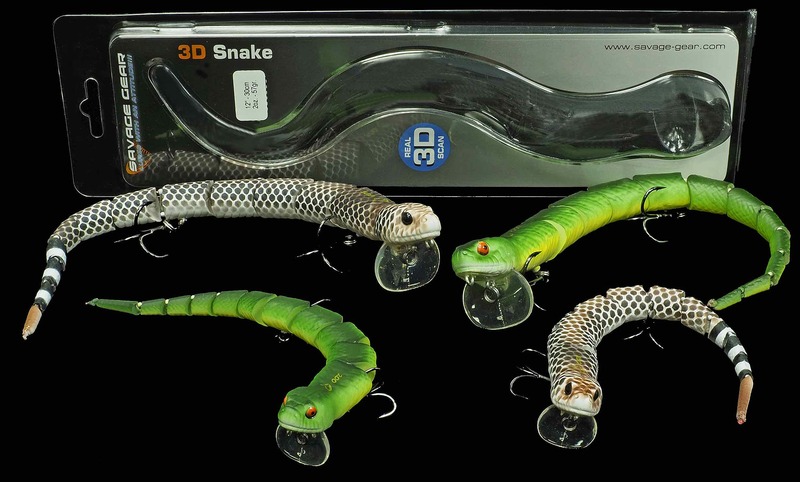 Savage Gear 3D Snake Assortment. • 30cm 2x #1 Trebles. 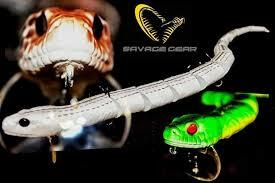 See here for other Savage products we inventory.